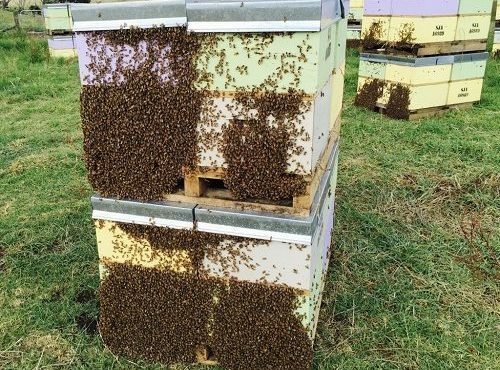 Our key to success is operating strong healthy hives using only the best artificially inseminated Italian breeding stock available. 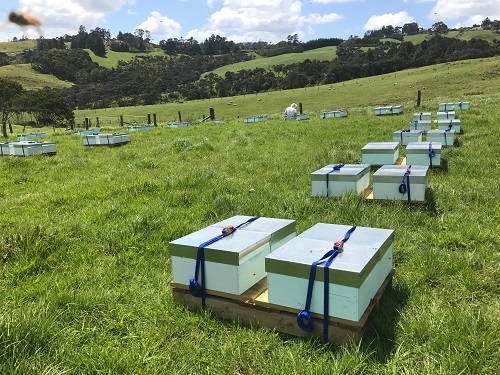 Whether you’re after single or double hives, place a pre-order now to secure your requirements for the season. 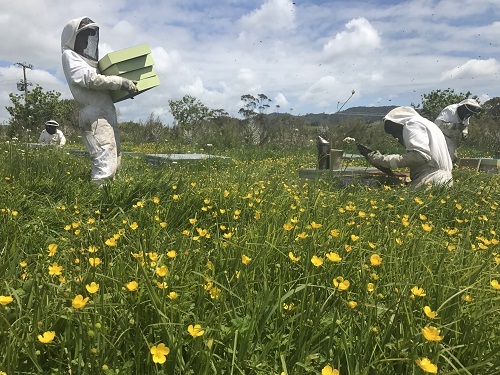 Single Box Hives are a great idea for existing, as well as new operations that require a ‘complete’ hive purchase ready for use.